What to do when you are falling out of love? When you feel like you are falling out of love, you need to take action! Not to consider divorce, since that will work against you later on, (see why that is here), but to actually create love! Our love advice may seem counter-intuitive, but it works. Our love advice to you is to infuse your relationship with loving behaviors that promote positive energy. These love infusions help lighten things and add fun. We talk more about this in Step 5 of our book, The 5 Step Action Plan. a. Appreciations – The best way to decrease resentment and reinforce positive behavior is by expressing appreciations. When we share what we like about our spouse, we begin to focus on what is right in the relationship, and our partner feels that his efforts are valued. More than a simple thank you, sit down with your spouse, look into her eyes, tell her what you appreciate about her, and why it means so much to you. By spending a few minutes a day on this exercise, you can break through a lot of negativity. b. 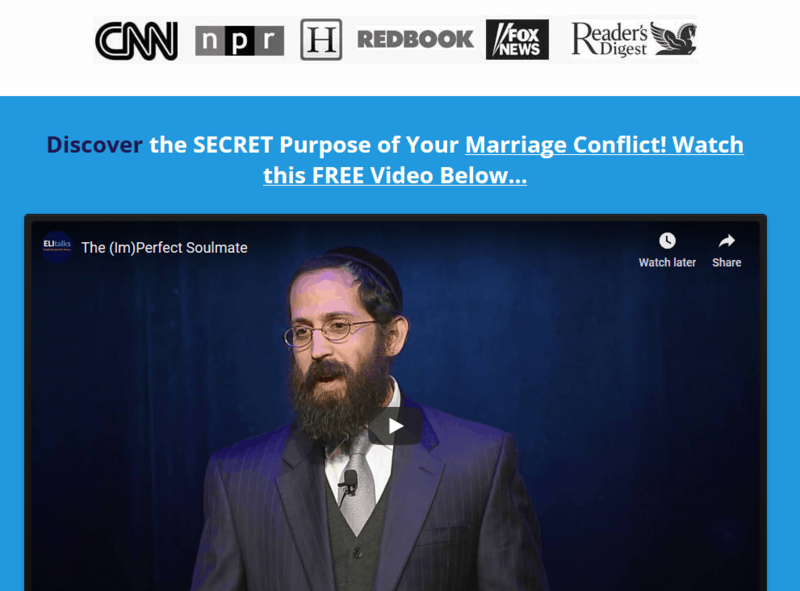 Date night – Even if you’ve been married for 40 years, you still need to date your spouse. Make a set time once a week where you go out together and enjoy each other’s company. Whether it means going for dinner or a walk in the park, take this time to enjoy face-to-face connection. 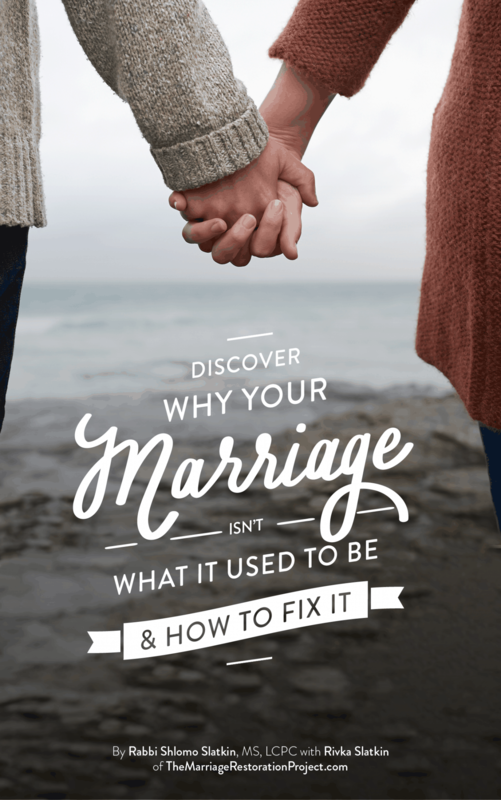 By making a fixed appointment, you will show each other that the marriage is a priority. c. Caring behaviors – Love is a verb. We demonstrate care for a spouse when we perform loving behaviors. Every individual is different, so it is important to find out from your spouse what types of behaviors make him/her feel cared for. Ask him/her to write a list of behaviors that s/he particularly appreciates, and try to do one caring behavior each day. When we act lovingly we not only stimulate our own love for our spouse; we awaken their love for us as well! It’s a win win for everyone involved. Take action! Infuse love into your marriage. 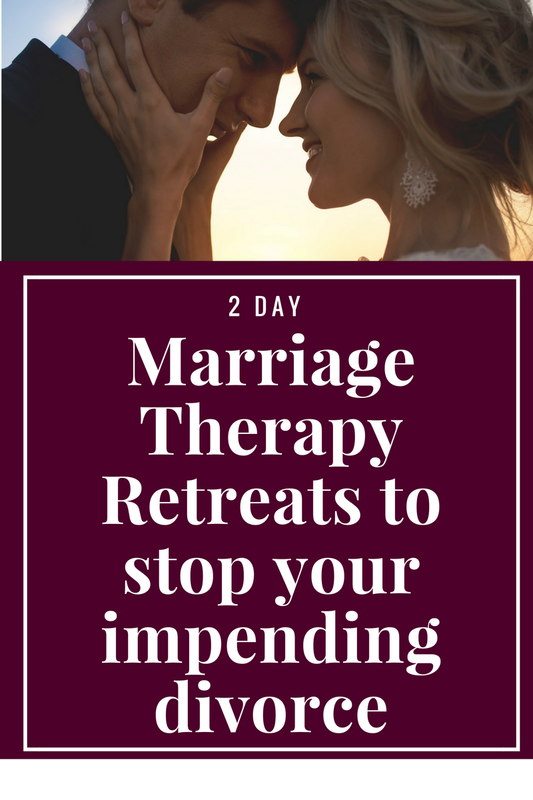 The best way to do that so that you continue to stay in love and connected is through our 2 Day Private Marriage Restoration Retreat. Talk with us today about experiencing your own experience!